Phoebe Wolfskill will be jointly appointed in American Studies and African American and African Diaspora Studies beginning July 1, 2018. 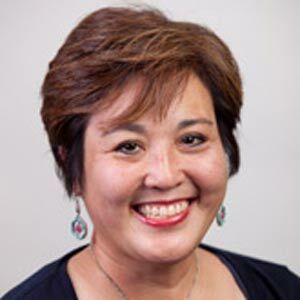 Karen Inouye is now tenured as associate professor. Micol Seigel was promoted to full professor.